WASHINGTON (AP) — The U.S. economy, well into its 10th year of growth, still has a spring in its step. And it’s all the more visible when set against a tiring global picture. 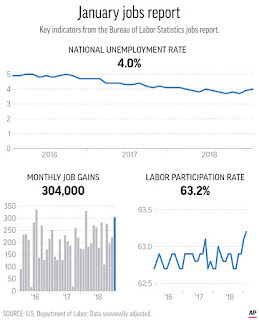 The solid jobs report and a separate survey that showed Friday that U.S. factory growth picked up last month “stood in stark contrast with evidence of slower economic momentum in China and Europe,” said Lydia Boussour, senior U.S. economist at Oxford Economics. 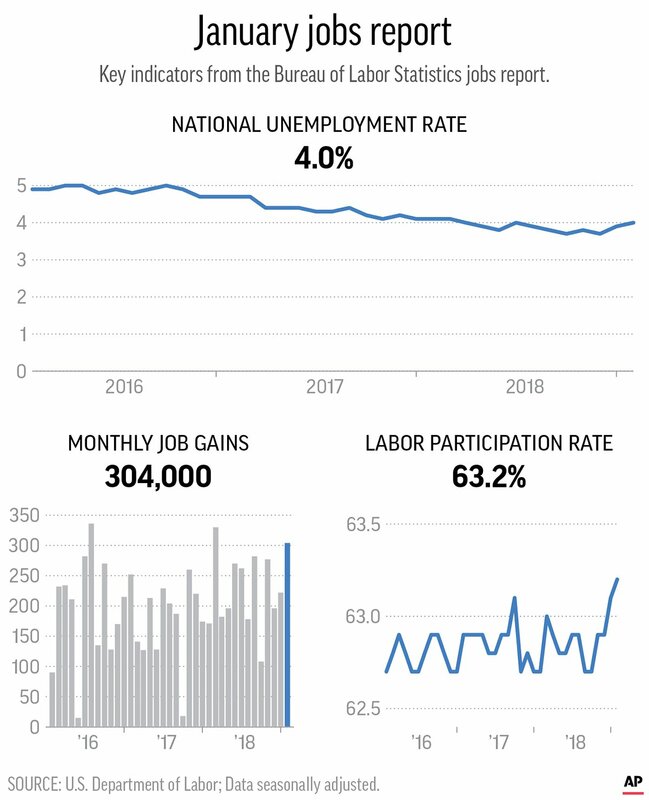 Vigorous U.S. hiring in the past few months partly represents a “lagged effect” from faster growth over the spring and summer, Harris said. Businesses that weren’t able to quickly find and hire all the workers they wanted then have kept adding jobs in subsequent months.